The number eight, and the eight-sided octagon, remind people of the "bagua", a sacred symbol in feng shui art. The Chi Hoa Prison, on Hoa Hung Road in District 10 of Ho Chi Minh City, was built by the French in 1943. Its architecture is very special. It was designed by a Japanese architect based on the concepts of the five basic elements and bagua. 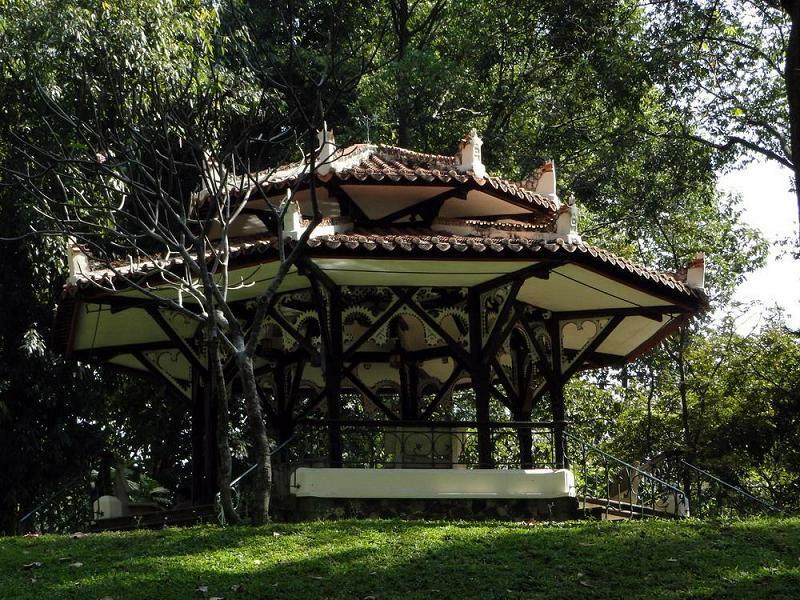 It has three stories, with octagonal walls symbolizing the eight hexagrams in the I Ching. It has also been suggested that the architecture is based on the “eight strategy plan” of Zhūge Liàng. The bagua are eight trigrams used in Taoist cosmology to represent the fundamental principles of reality, seen as a range of eight interrelated concepts. Each consists of three lines, each line either "broken" or "unbroken," representing yin or yang, respectively. Due to their tripartite structure, they are often referred to as "trigrams" in English. The ancient Chinese classic I Ching consists of the 64 possible pairs of trigrams (called "hexagrams") and commentary on them. 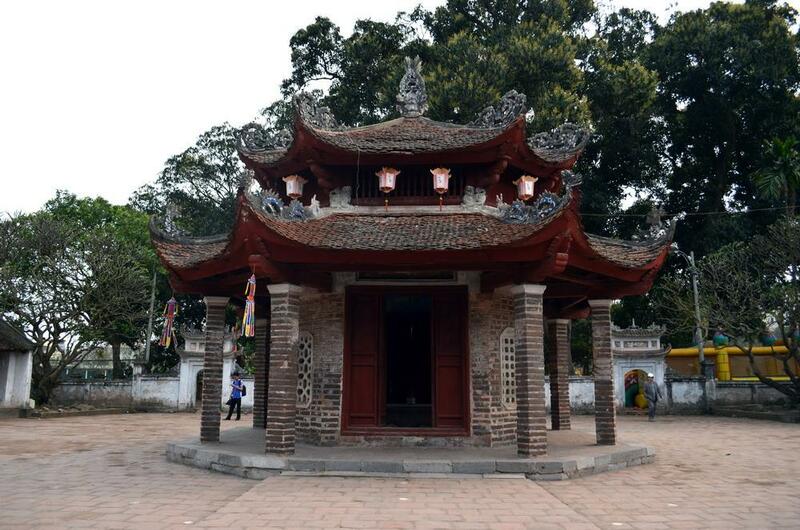 The Lang Pagoda was built in the Ly Dynasty, in the village of Lang Village, Lang Thuong Ward, Dong Da District, Hanoi. The highlight of the architectural art of feng shui of this temple is the octagonal house in the middle of the temple courtyard. 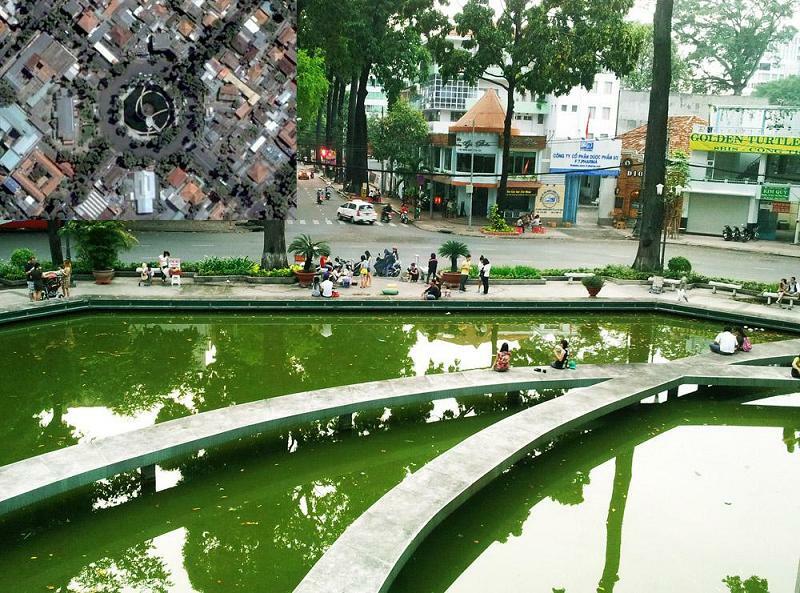 Turtle Lake is the folk name of a traffic roundabout with a fountain, in the center of HCM City. The work was built in the late 1960s and early 1970s with an octagonal fountain. 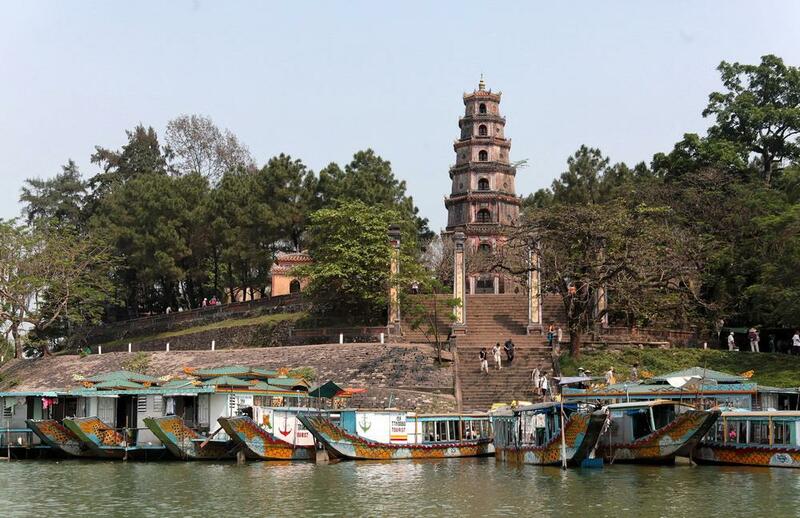 Phuoc Duyen Tower is a symbol associated with the famous Thien Mu Pagoda and Hue City. 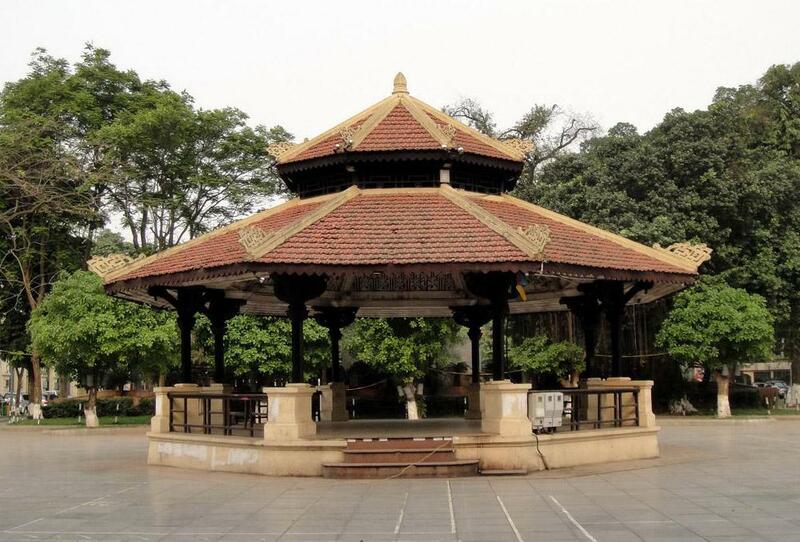 The seven-story octagonal tower is 21 meters high, built in front of the Thien My Pagoda. Each floor has Buddha statues. 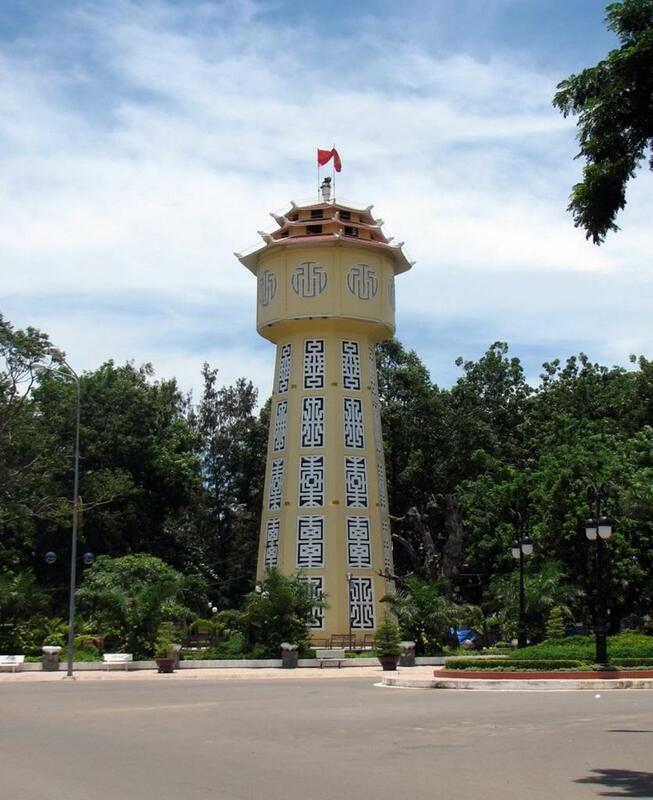 This is the tallest octagonal tower in Vietnam. 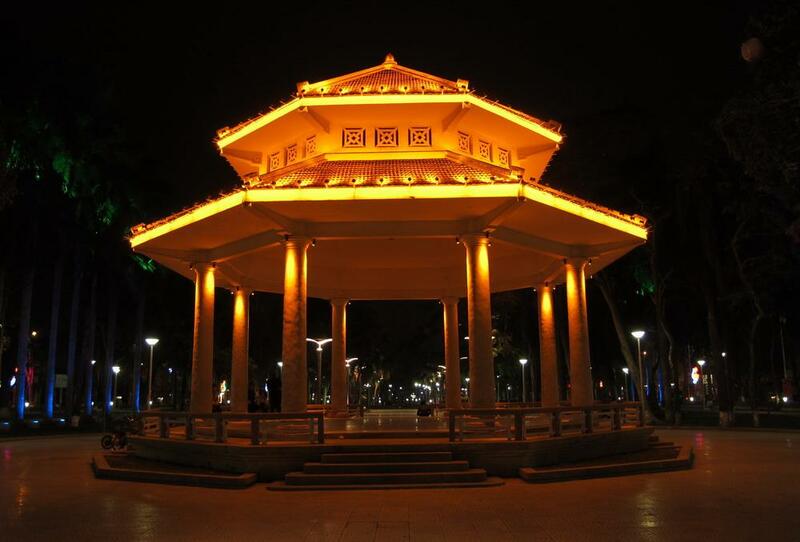 Phan Thiet Park has a unique architecture – the Phan Thiet Water Tower - symbol of the coastal city of Phan Thiet. The tower was built from 1928 to 1934 by His Highness Souphanouvong (1909-1995) of Laos, who was the chief architect of Nha Trang city at that time. The tower is 32m high. 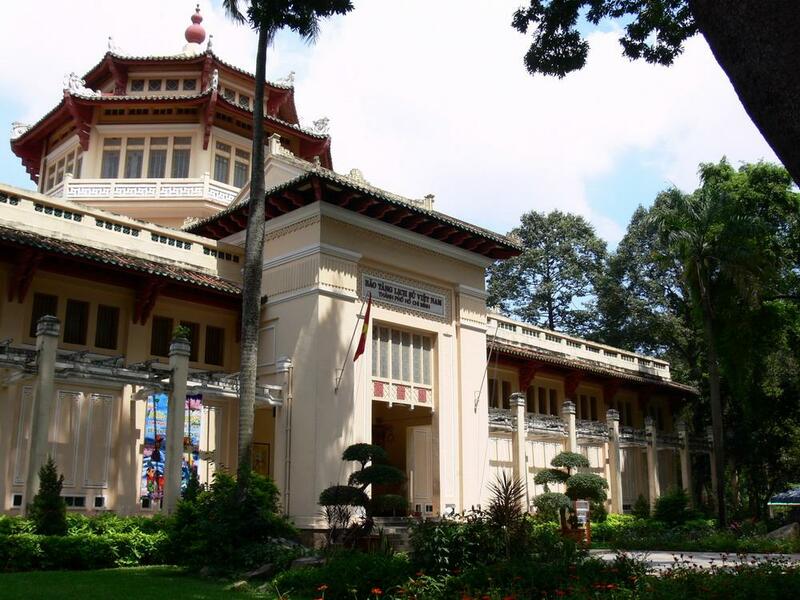 The Vietnam History Museum in Ho Chi Minh City, originally Blanchard de la Brosse Museum, was built in a large garden (later the Saigon Zoo) in the late 1920s. There is an octagonal block in the middle of the museum. The Independence Palace was built in 1962. It was designed by architect Ngo Viet Thu, the first Vietnamese to win the Grand Prix de Rome Award. Next to the main building, in the left corner, there is a small octagonal house. The wind instrument house in Hanoi was built by the French in the early 20th century in the Paul Bert flower garden (now the Ly Thai To flower garden) next to Hoan Kiem Lake. This was the place for rehearsals of the municipal trumpet troupe. The wind instrument house in Hai Phong was also built by the French at the same time as the wind instrument house in Hanoi. Both of the works are designed to amplify sound although they have no walls. The secret is at the design of the ceiling. 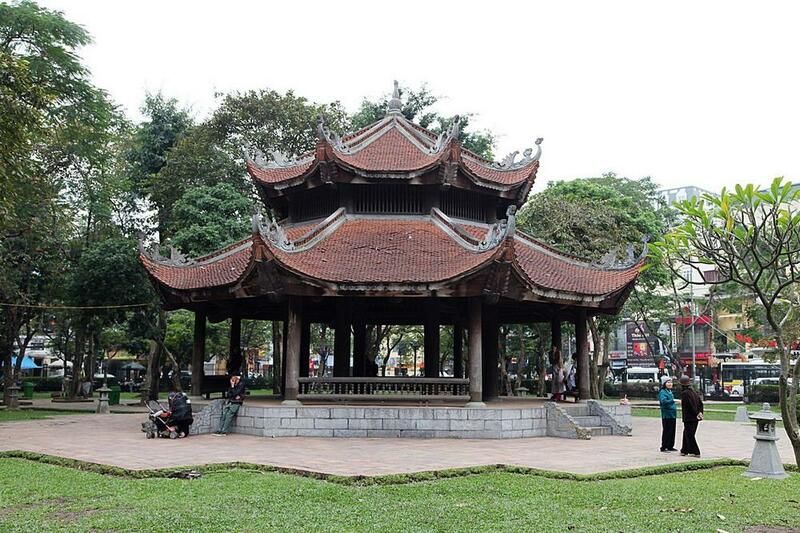 Van Mieu-Quoc Tu Giam (Temple of Literature) was built in 1070 in the south of Thang Long Citadel, in today’s Hanoi. In the garden on the left side of the ruins is an octagonal house with very beautiful architecture.